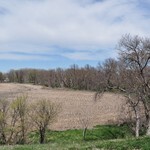 This is a very diverse property in a great location within only a few miles of Webster Reservoir in. 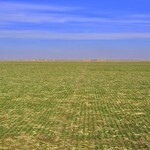 With nearly 100 acres of cropland consisting of fertile silt loam soils, this quarter section has a good history of producing excellent wheat and milo crops. 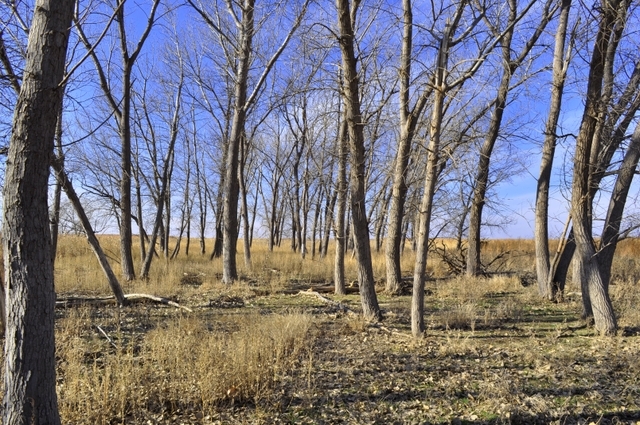 A waterway angles through the property to the Northeast corner and is loaded with great hunting habitat. Several cottonwood trees line the bottom and there are currently live springs running throughout most of the draw. 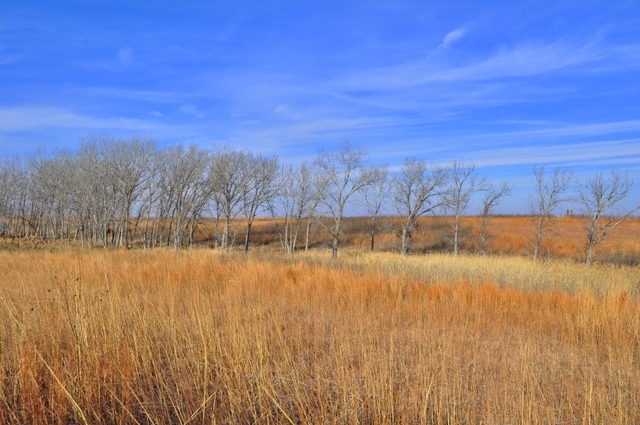 Tallgrass, cedars, and brush throughout the draw create the perfect habitat for upland birds and whitetail deer. 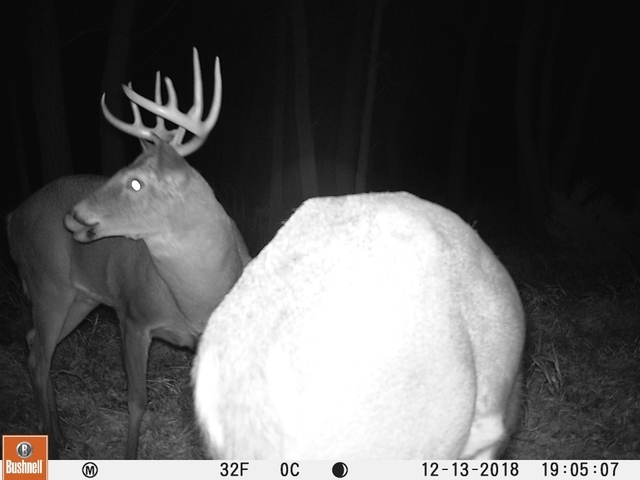 The current owners have harvested several deer from the elevated blind located at the Northwest corner and there are currently several whitetails frequenting the property. 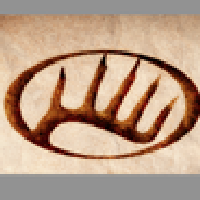 This property caters very well to both archery and firearm deer hunters. 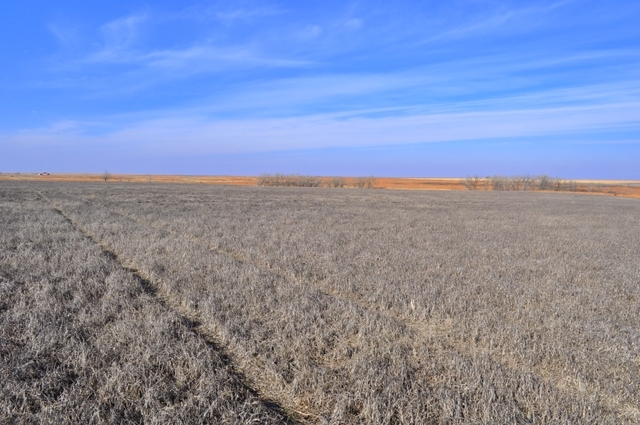 This area is known for some of the best upland bird hunting in the entire nation and this property has the perfect combination of crops and cover to hold many birds during the Fall hunting season. Its close proximity to Webster Reservoir and within only a few miles from HWY 18 & HWY 24 make this property a very accessible and scenic potential building site as well. 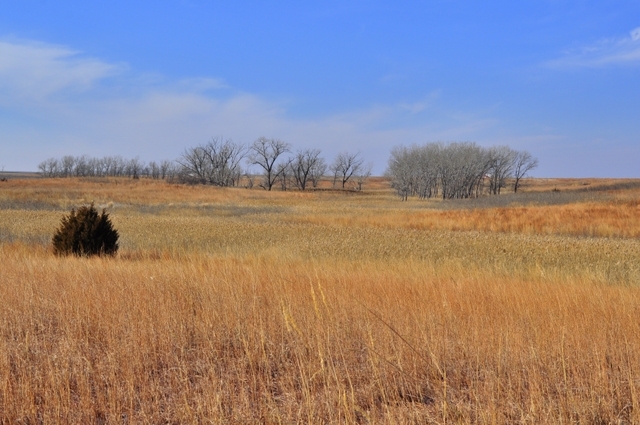 If you’re looking for a great farm and diverse hunting property, this is one of the best you’ll find in Northwest Kansas. 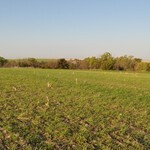 Contact the land specialist for more details on this great property. 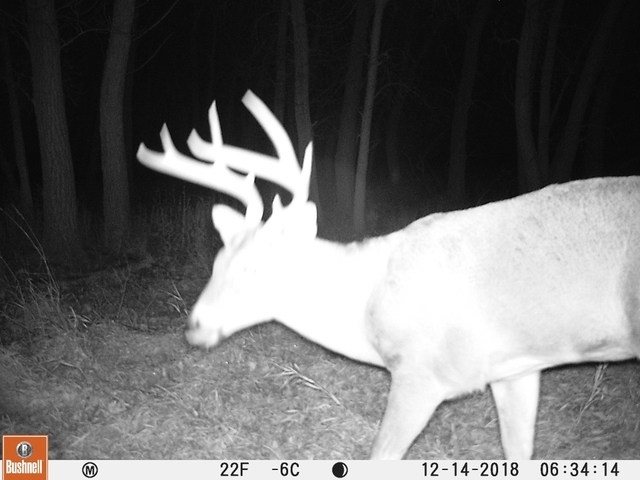 Contact Whitetail Properties land specialist Adam Hann at 785-259-2469 or adam.hann@whitetailproperties.com for more info or to schedule a tour of the property!